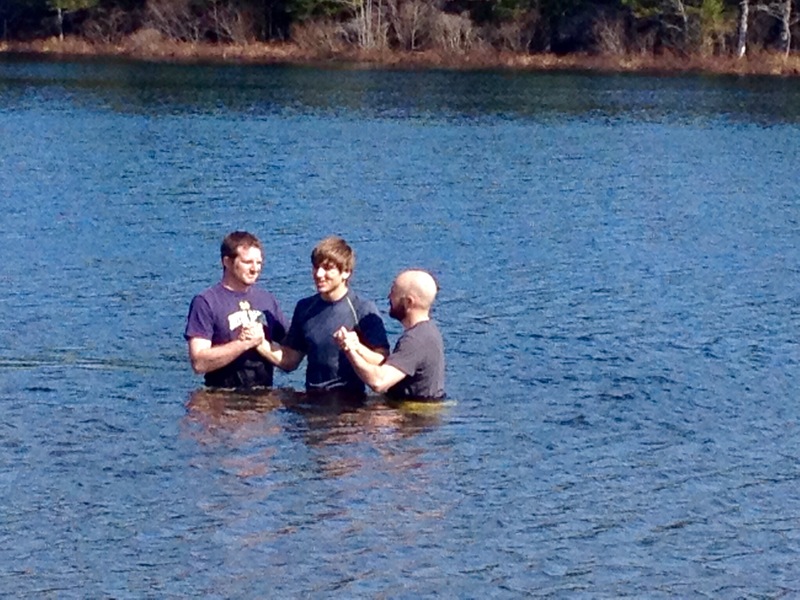 A beautiful spring Sunday, another baptism at Killarney Lake. Late afternoon finds the church standing on the sand, basking in the warmth of the sunshine, children paddling in still quite icy waters…and loving it. In the woods there are still odd patches of snow, but winter is forgotten out on the beach. 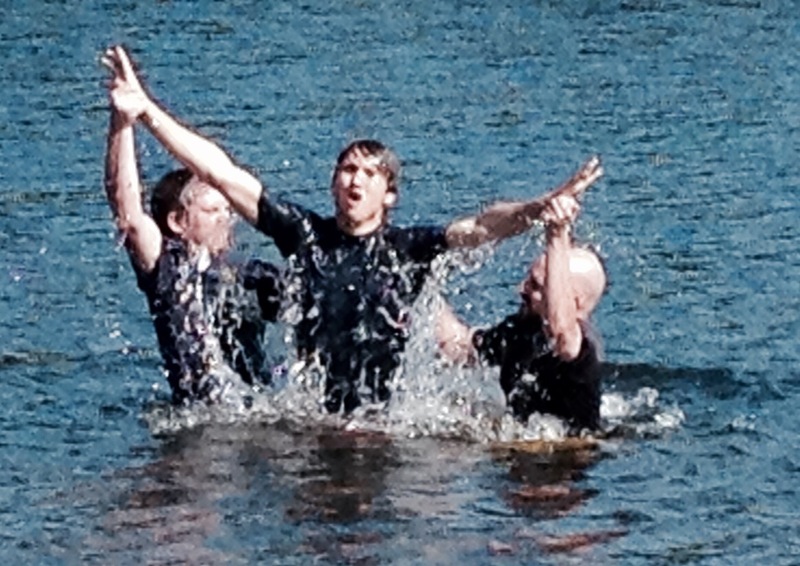 Stories of salvation never get old. Peter, who is around the same age as our eldest, tells his story with such joy that it is infectious. Growing up in a christian home he knew the Bible stories and thought he knew it all about being a christian, but he didn’t have a relationship with God. After years of behaving as he thought he should, he turned his back on christianity and tried to find satisfaction in other things until one night alone in his room, he cried out to God and gave his heart to Him. That night his life changed. That is shortening his story quite a bit, and I apologize for that. What struck me was that he knew the stories, but didn’t know God. As a Christian parent, I want to introduce my children to Jesus not just to a bunch of stories. The stories are important, but the over arching story in the Bible is of Jesus, the Saviour. It teaches us of God’s desire to have relationship with each one of us and what he has done to make that possible. Even teaching my children that, I know that I can’t make that relationship for them. I can pray for them and with them, but in the end they have to have their own encounter with Jesus and own faith for themselves. That’s why Peter’s story is encouraging. Even when our kids don’t look like they’re heading in the right direction God is at work. He doesn’t give up pursuing them. He doesn’t give up pursuing any of us with his love. *Many apologies for the quality of the pictures!